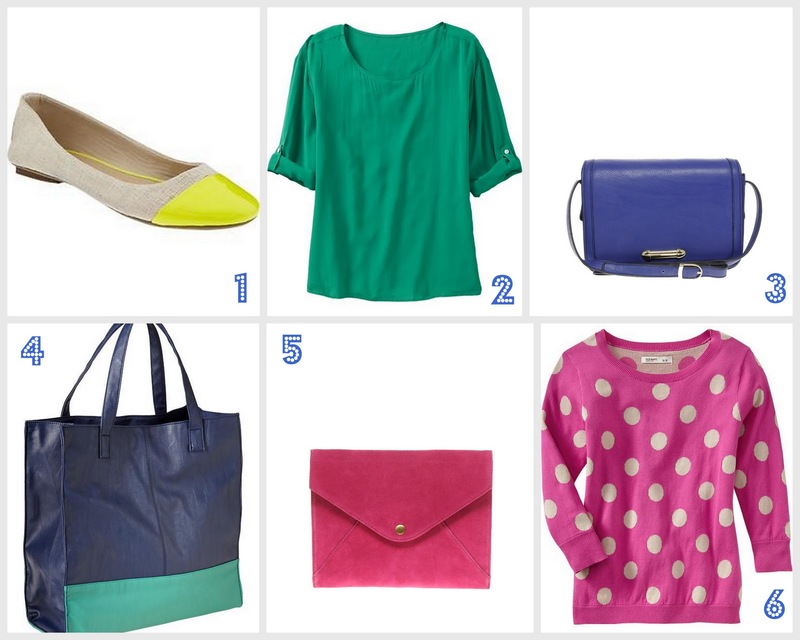 If J.Crew has any say in it, it looks like color is going to be the thang this spring. Here are some much more affordable options that I've found - all for less than $30! I am LOVING all the bright colors/block coloring this Spring. Happy clothes!! !